29 Feb About my area tells everyone about the latest Creatiques news. 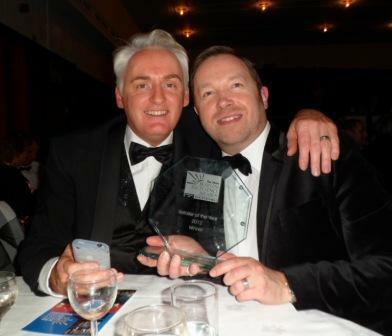 recent News Business Awards2012 has got off to a great start for a dynamic duo in Portsmouth. 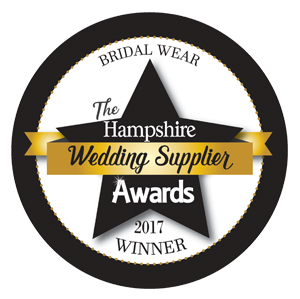 Not only has Creatiques recently scooped The News’ Retailer of the year and been nominated for the Wedding Ideas award, they have now been nominated for Bridal Wear retails in The Bridal Magazine Awards for 2012. For more information about Creatiques, visit www.creatiques.co.uk.